Cheeky Riches Casino brings plenty of excitement to the scene with a splash of colour and an amazing array of online casino games. Powered by Nektan Ltd, and regulated by the Government of Gibraltar and the UK Gambling Commission, Cheeky Riches Casino is a safe and secure haven for players. Decked out in royal colours – purple and gold – Cheeky Riches Casino offers loads of excitement from multiple software providers. Players get to enjoy real-money games and practice-play games in demo mode – direct off their browsers. 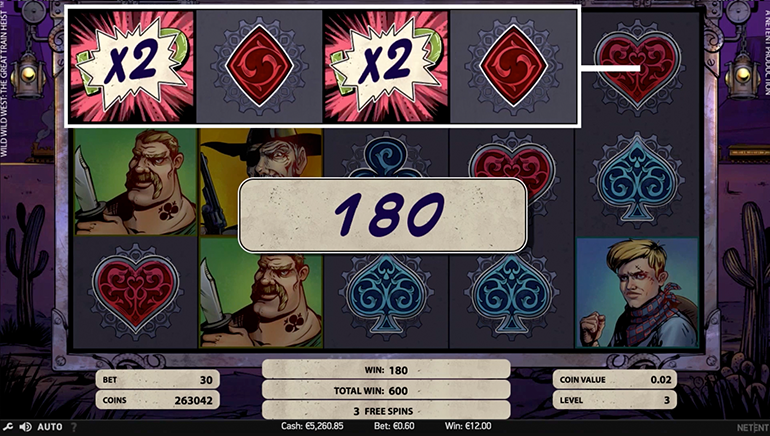 Cheeky Riches Casino is powered by multiple software providers including: Aristocrat, Big Time Gaming, Blueprint, DC Comics, IGT, and Elk Gaming among others. 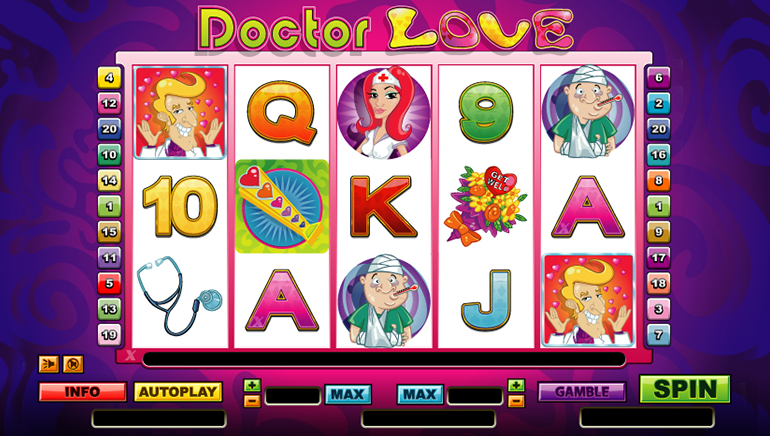 In total, there are some 17 game providers offering an incredible range of interactive games to players. 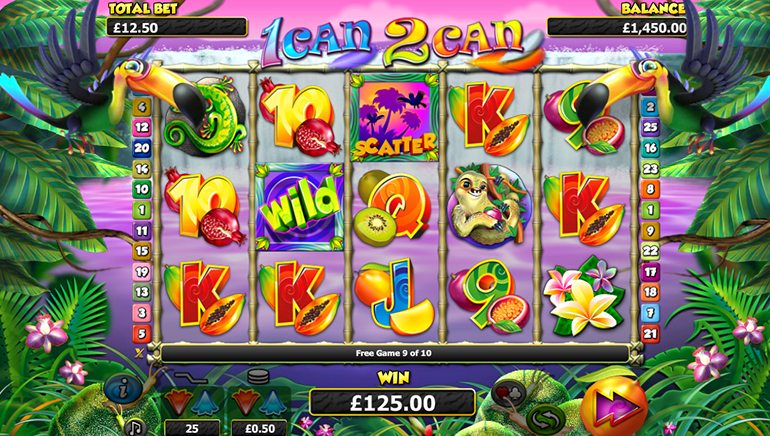 Game categories include exclusive games, instant win games, casino games, jackpot games, new games, and player favourites. Within each of these categories are a range of popular titles. Casino games include Blackjack Classic, Roulette, American Roulette, Oasis Poker, VIP Blackjack Live, Blackjack Perfect Pairs, Dolphin’s Roulette, Auto Roulette Low Limit, and Blackjack European. 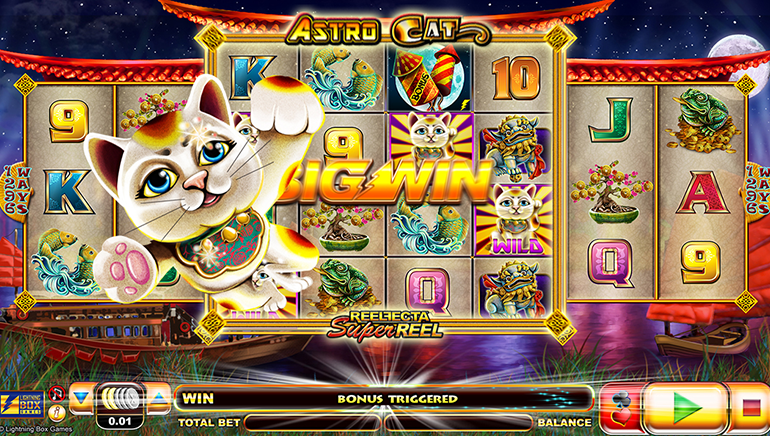 Instant win games such as Wheel of Fortune, Monkey Drop, Ghostbusters Spectral Search, Diamond Deal, Big Foot, Medusa, and Foxin Wins are available. All games are governed by RNGs that generate fair and random outcomes at all times. 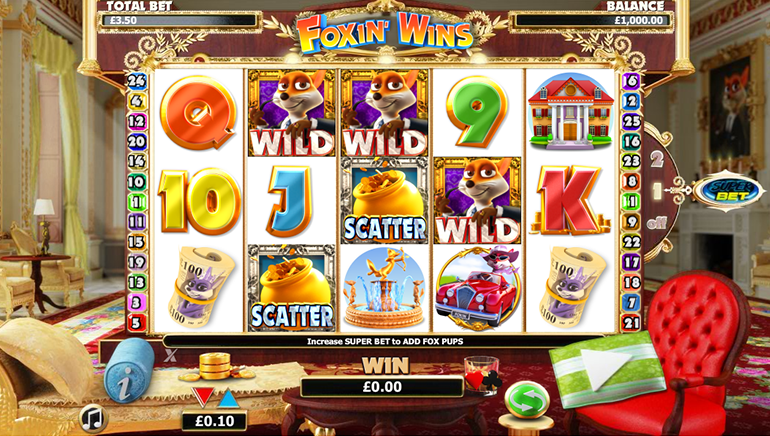 Jackpot games pile on the cash with titles like The Pig Wizard, Vikings of Fortune, Paws of Fury, Wolf Run, Worms Reloaded, Cleopatra, and Star Lanterns. Players can enjoy these games in demo mode or a real money mode. Jackpot prizes routinely run up into six figures for players in all regulated gaming jurisdictions. There are also a range of Cheeky Riches exclusive games. These include titles like the Best of British, Magic Touch, Cave Raiders, Gunslinger’s Gold, and Get Fruity. Players can enjoy these exciting attractions on iOS and Android devices, PC, and Mac. 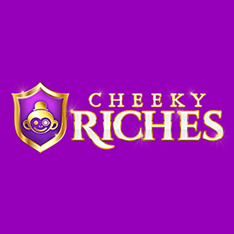 As a fully licensed and regulated online casino, Cheeky Riches Casino provides reputable banking options to players. These include a range of deposit/withdrawal methods such as: Maestro, NETELLER, MasterCard, Boku, paysafecard, Trustly, Skrill and Zimpler. To deposit into your account, simply complete your registration, navigate to the deposit option on the side of the screen and choose a payment option. All the safety and security standards set out by major credit cards and e-wallets providers are assured at this online casino. The minimum deposit amount for payment methods other than Boku (£15) is £10. Players can also set their own limits for deposits daily. Details of how to deposit with each of the available payment processing options are listed on site under the FAQ section. Players can reach customer support representatives via several channels. These include live help, telephone, email, and regular mail to the Gibraltar address. The FAQ section provides a range of information on a wealth of questions players have. This includes technical, banking, gaming, regulation, registration etc. The support team works hard to provide customer service excellence to players by responding promptly to queries.